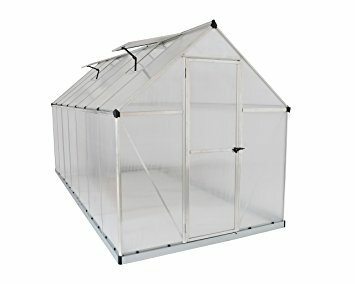 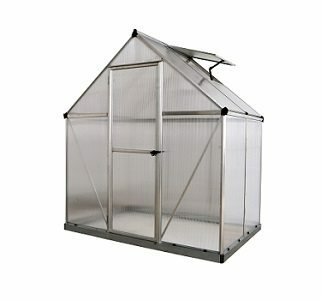 The Essence Greenhouse offers plenty of growing space. 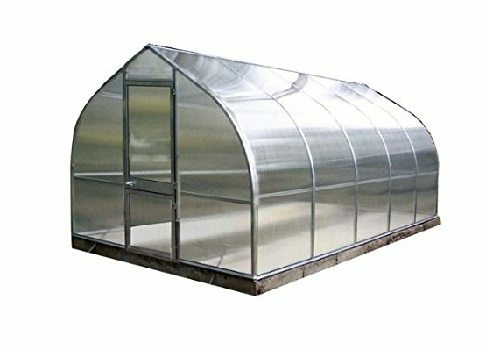 This structure has two vent windows for improved ventilation and a ramp style threshold to accommodate wheelbarrows or wheelchairs. 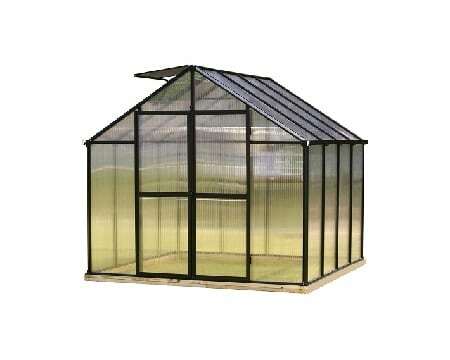 Additionally, high clearance double doors allow for easy access. 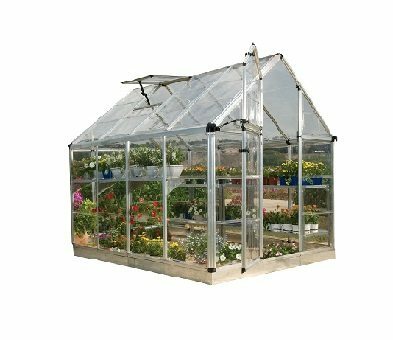 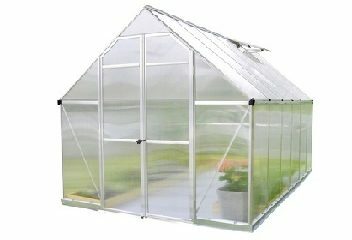 The reinforced roof and virtually unbreakable polycarbonate panels make the Essence one tough greenhouse.